Rain falls outside the coffee shop. A few cars slosh by on their way to somewhere. It’s just me on the Alphasmart and a young homeless man in the corner, drinking coffee and writing in a notebook. He greeted me what I came in and asked if I wanted his table, the only one near the outlets, so presumably I could plug in some device. I thanked him for the offer but said I didn’t need an outlet. 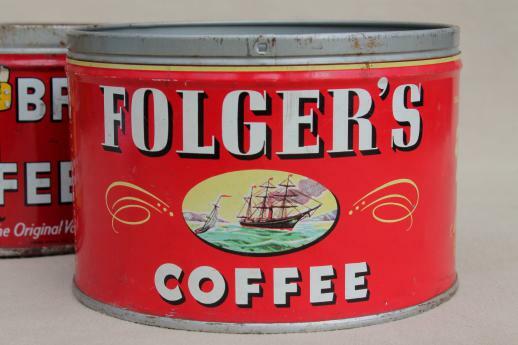 Pouring myself cheap drip coffee from an old school container—that’s a first in my coffee shop history. I like it a lot. I like this place a lot and think I could write a novel in here, Just keep pouring the drip in me and cranking out the kink noir. The homeless dude continues to write. What is he writing? I have to know. The owner comes out from behind the counter and addresses the homeless man as Benny. Benny is catching a bus in a couple of hours for an appointment on Monday morning. At the moment, it’s Friday morning and he’ll be sleeping outside in the rain all weekend because the bus doesn’t run on weekends and the Monday bus arrives too late. Benny stops writing and falls asleep. What is he writing? Mystery over journalism, remember. Don’t ask Benny. Make up the genre. Or leave it alone. I get up to leave and look at Benny. If it was poetry or a fantasy novel. I would buy him a meal. Goddammit! Mystery over journalism Matt! It always works out better for you that way. Your great friend Chanah always told you that.